Send out the challenge to friends, family and colleagues and get them to join you for this event. 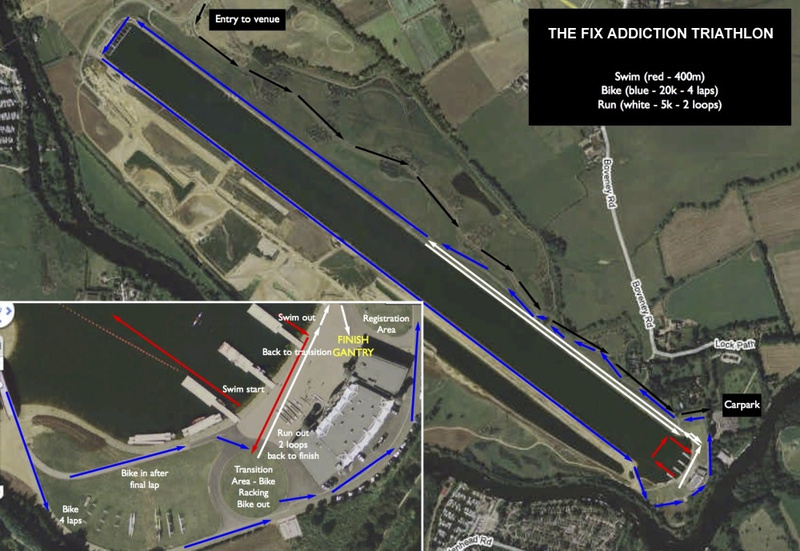 Set at the superb Dorney Lake in Windsor, this Olympic venue is a fast, flat course with closed roads and ideal swimming conditions. Registration will be open from 7.30am (you will see our Orange Gazebo before you get to the Clubhouse!) and will close at 9.30am. When registering you will receive a RACE CHIP and race strap. This will correspond with your race number. This is essential to record your time. Please make sure it is on before the start of the event (this must go on your left ankle) and hand back to our team once you cross the finish line. Please make sure your race number is pinned to the front of your t-shirt or tri belt for the bike and the run section and must be visible. 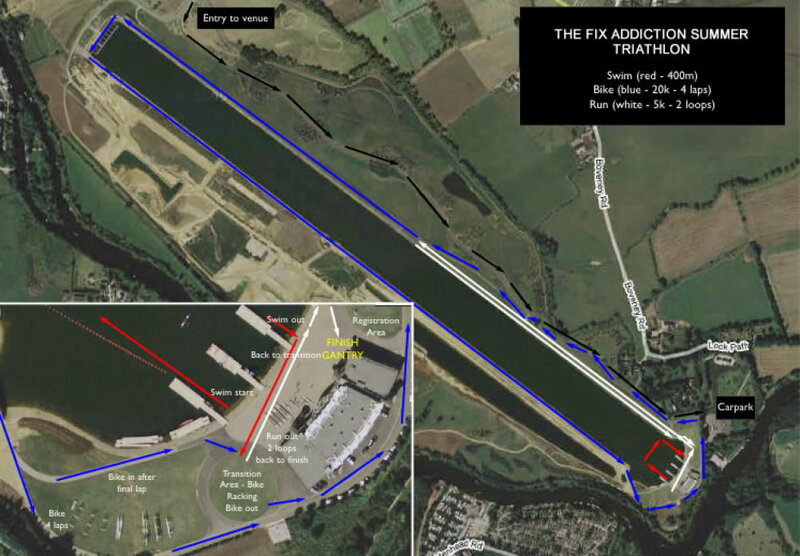 You can view the course map at the top of this event page. After registering you have to rack your bike. You MUST wear a helmet otherwise we are not allowed to let you participate. The current water temperature is 24 degrees so wetsuits are not allowed to be worn. Trisuits, swimming trunks etc are fine. If wetsuits are banned then competititors are ok to swim without tops on, so bare torsos are permitted, but only for the swim leg. Sports bras are fine, but again, athletes must cover up for the rest of the race. Please note we will provide another temperature update Thursday evening and again on Friday if need be. All bikes MUST be racked by 9.40am. The race will start at 10am sharp and will go off in 5 minute wave intervals. You will receive details of your wave group and time in an email prior to the event.